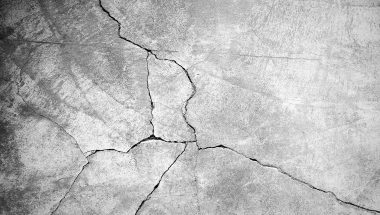 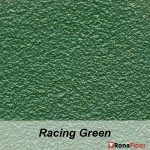 RonaFloor HB Vertical Grade is two component, solvent free high build epoxy wall coatings for use on concrete, render and concrete block substrates. 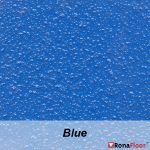 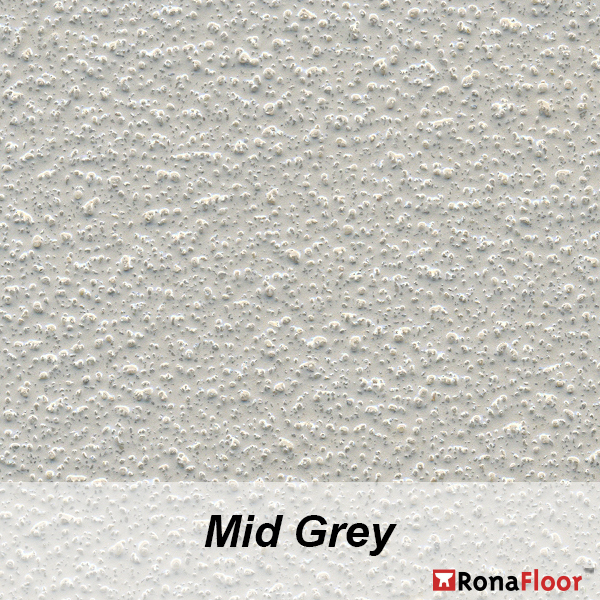 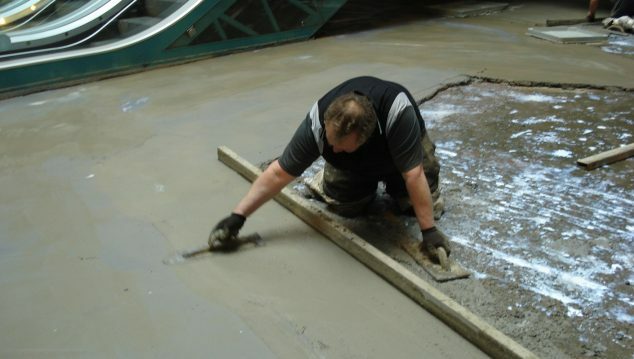 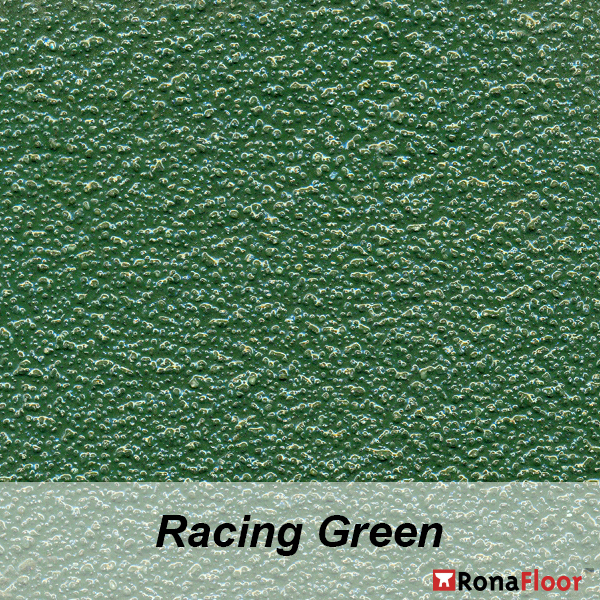 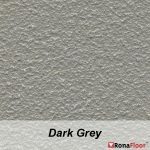 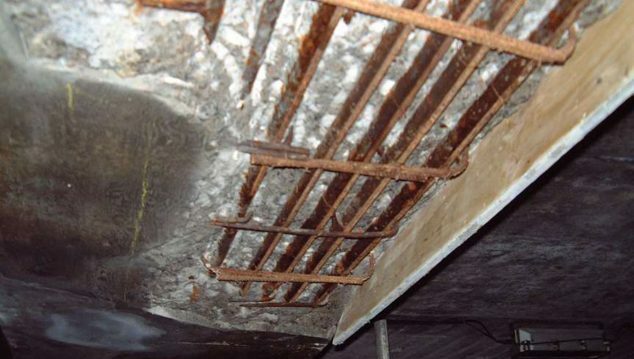 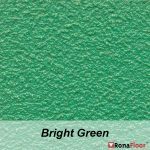 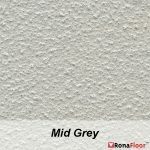 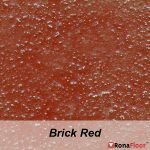 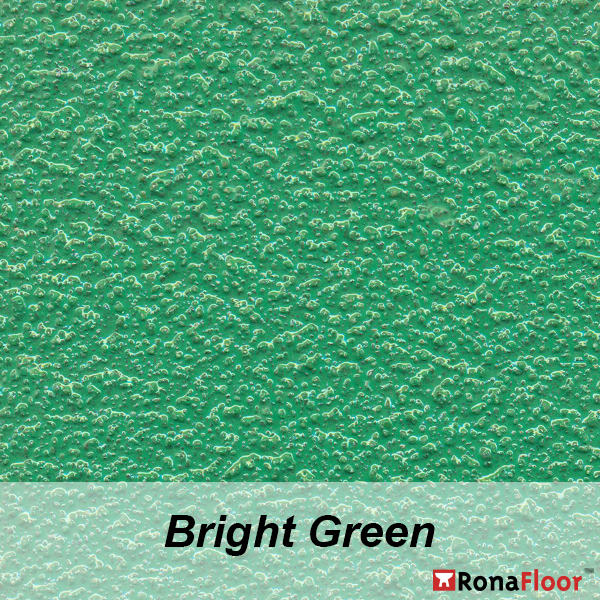 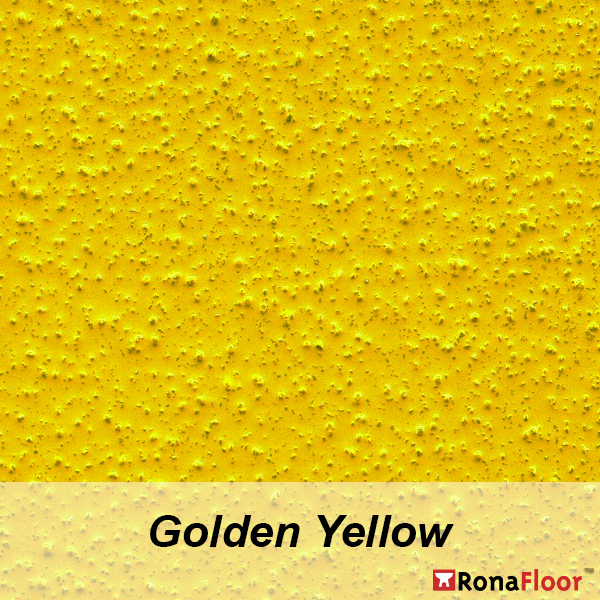 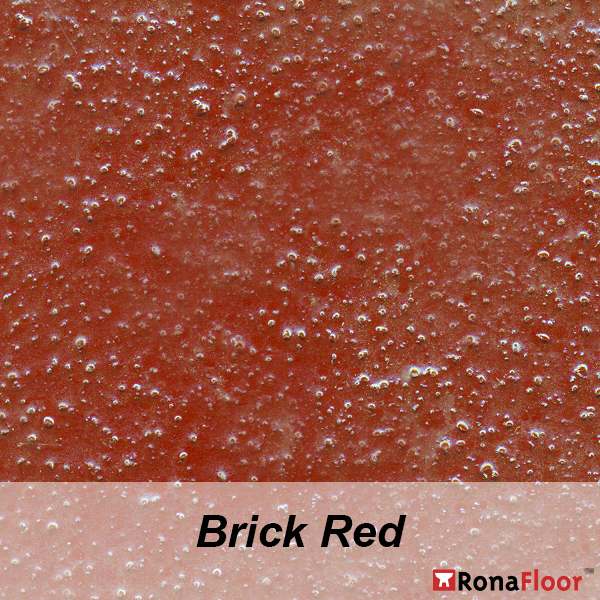 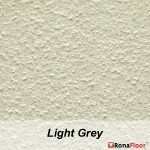 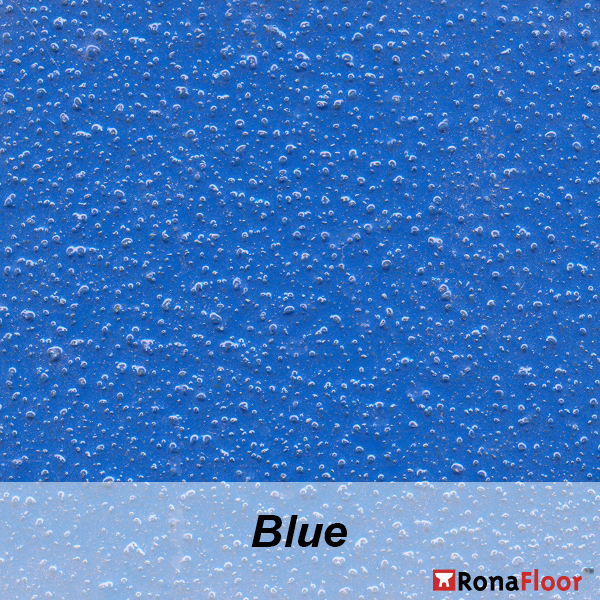 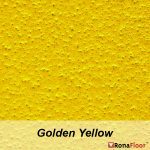 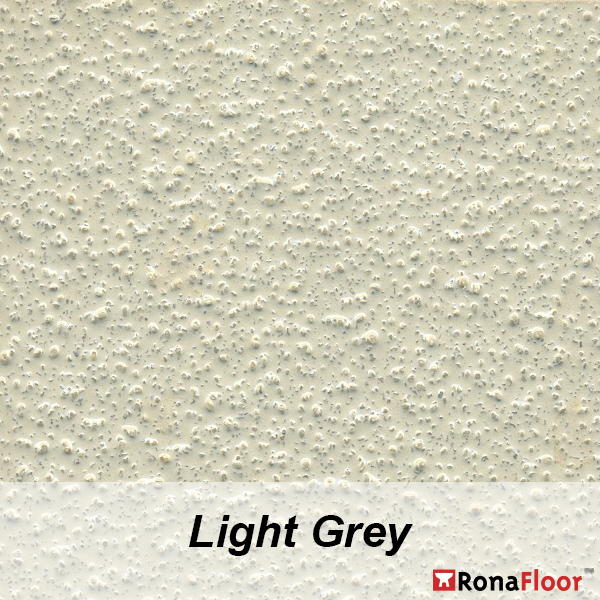 RonaFloor HB Vertical Grade provides a hygienic surface and excellent chemical resistance. 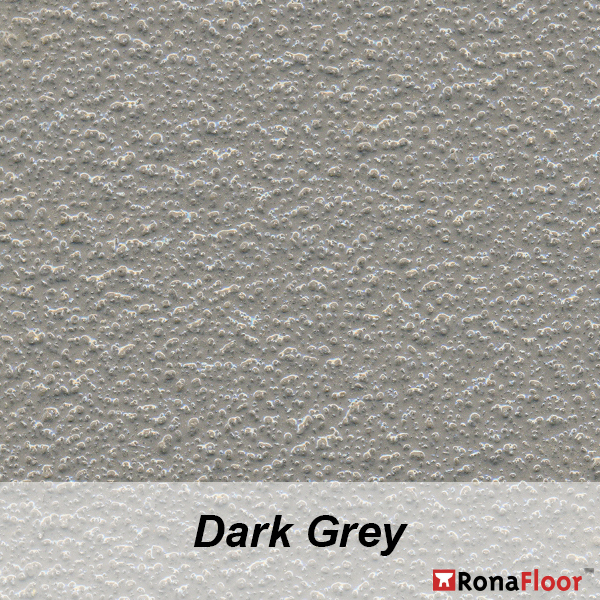 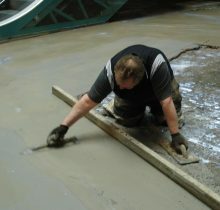 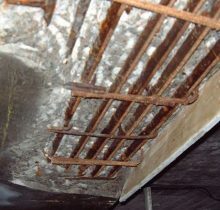 Cured dry film thickness for a 2 coat application is approximately 0.3mm.